Outstanding day adventures are waiting for you. In partnership with Esterel Resort, our outdoor center offers activities and packages to get out there. 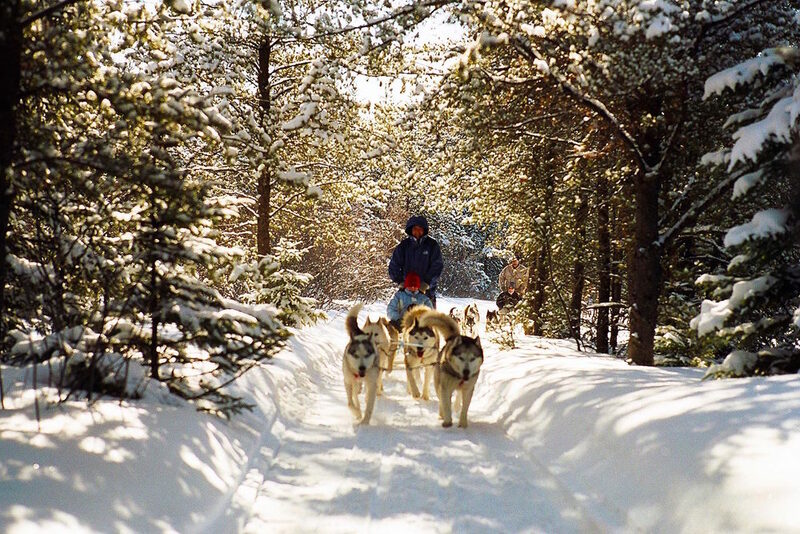 Each winter, experience Quebec's finest outdoor moments. Drive your own sled ! Beginner or expert, we have the trails you are looking for! A unique experience that will have you travelling through magnificent forests and spectacular landscapes. Initiations, half day or complete immersion available. Go for adventure in a snowmobile ride. Explore our magnificent trails with or without a guide. We are located at the entrance of trails 33 and 43, known as Quebec's finest. Hour, half day or complete day rentals, including gear and helmet. Help us answer each reservation request quickly by filling this form. Please give us as much details as you want. How many people ? Do you have any questions ? Thanks ! We'll be in touch shortly. Nothing is better than offering quality outdoor moments. Our gift certificate are a valid for anything on our site. Order online and get it within 24h.